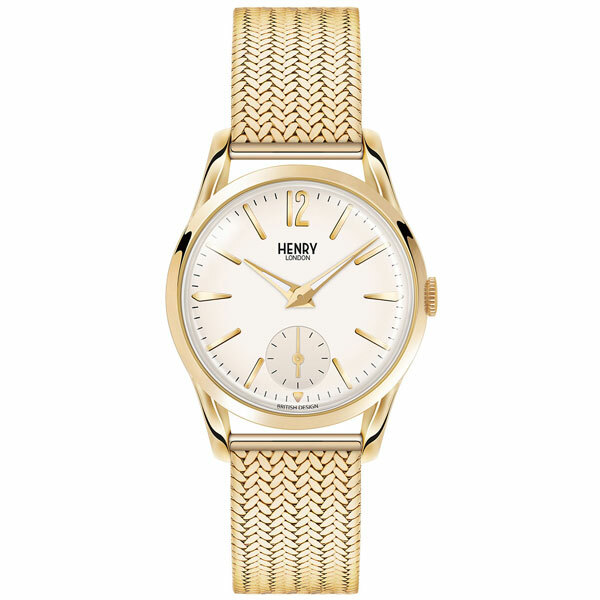 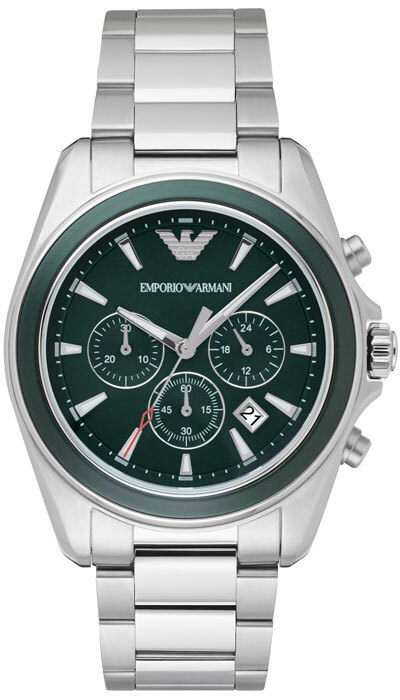 With the days getting lighter and longer, now is the perfect time to refresh your look with a new timepiece. 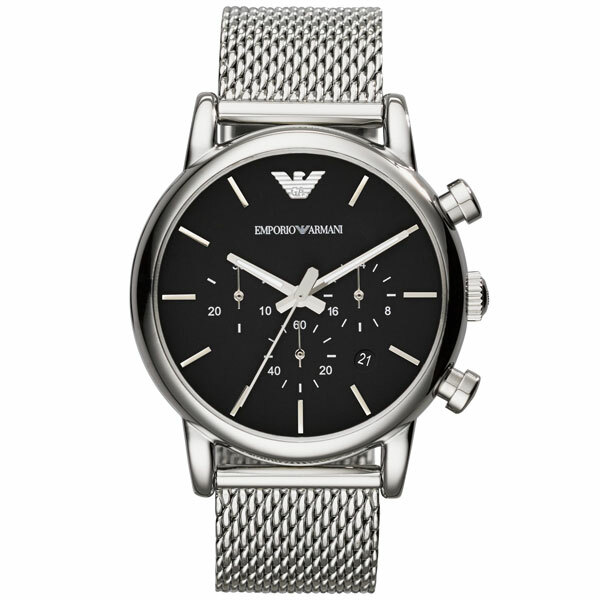 With so many different styles to choose from, find your perfect timepiece from our selection of the latest watch trends. 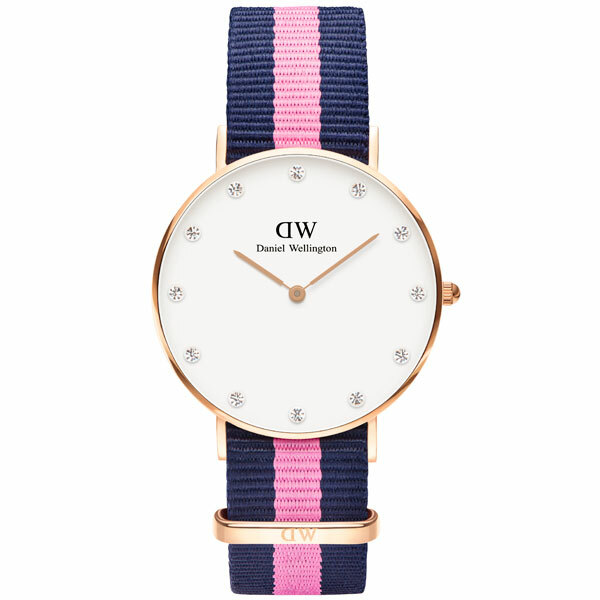 Brighten up your look in seconds with a splash of colour from our collection of vibrant timepieces. 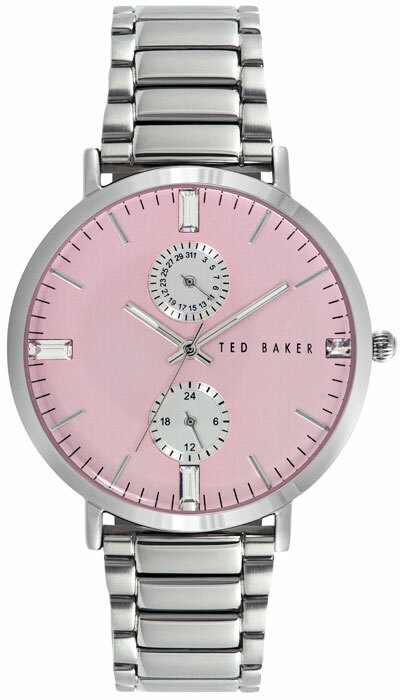 Brighten up your look in seconds with a splash of colour from our collection of vibrant timepieces. 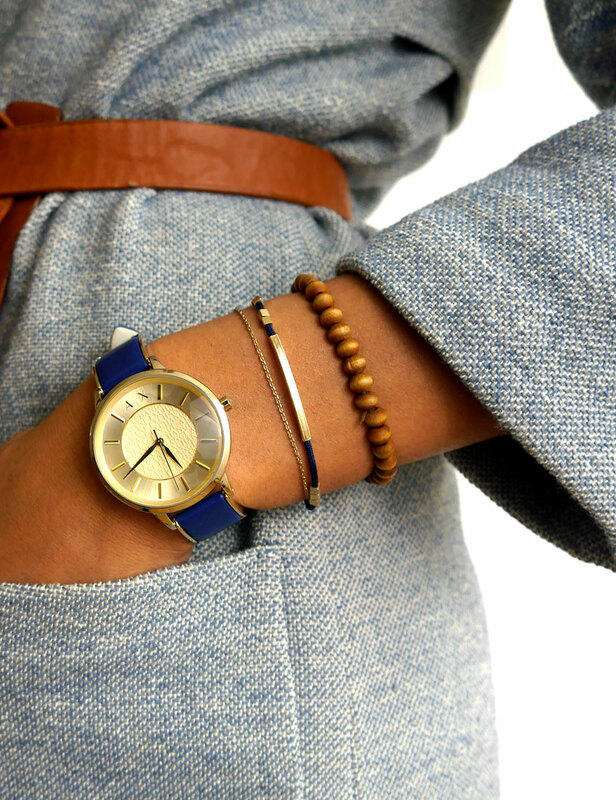 Add instant charm and character to every outfit and display your fun sense of style with these bold watches. 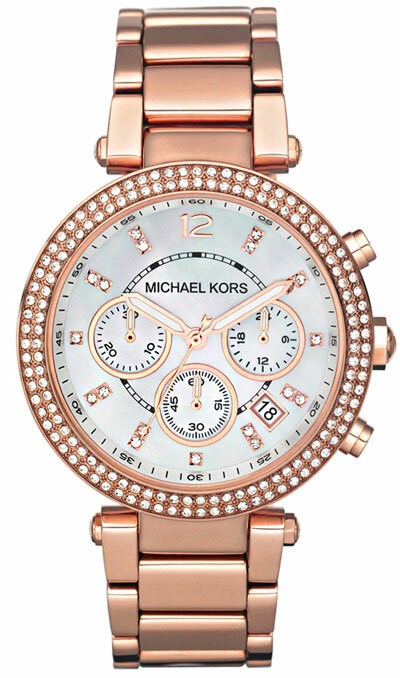 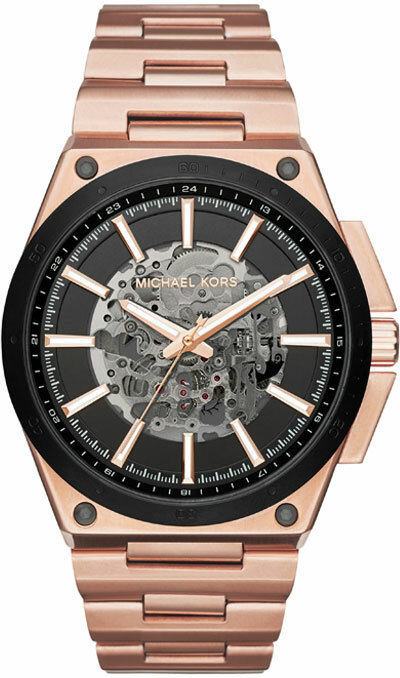 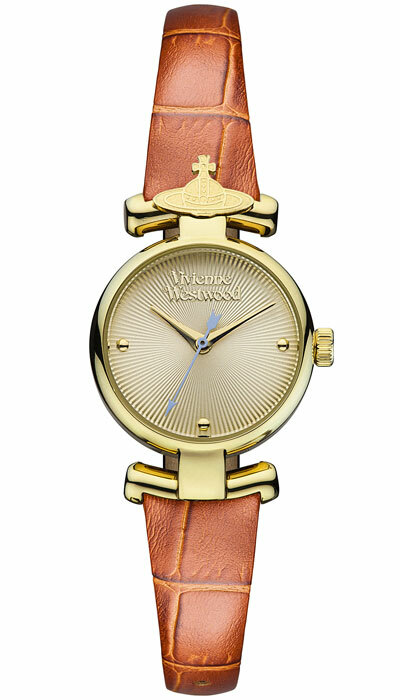 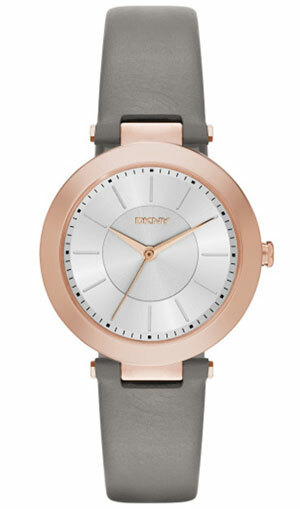 Rose gold watches have taken over the world of accessories and are here to stay for many upcoming seasons. 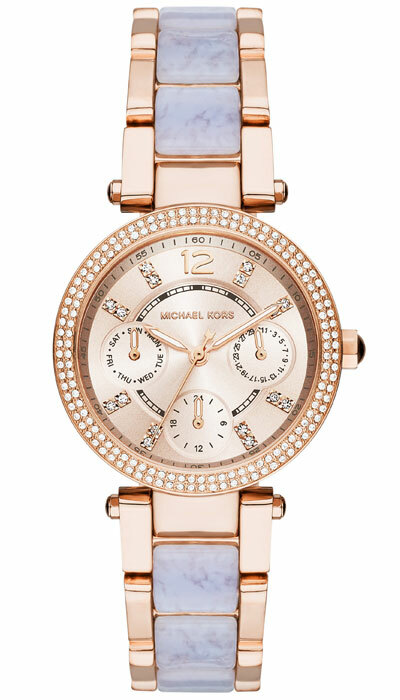 Rose gold watches have taken over the world of accessories and are here to stay for many upcoming seasons. 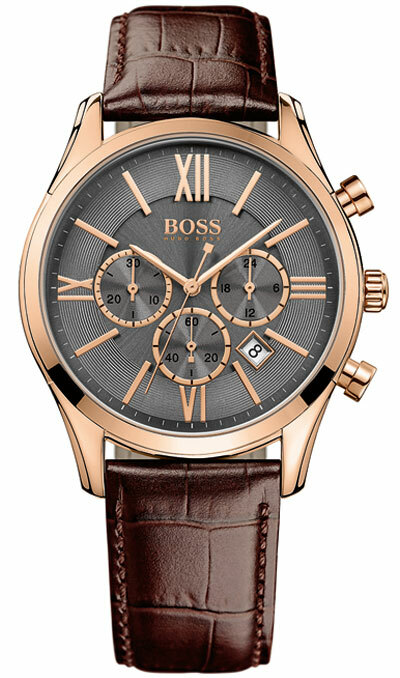 Displaying a contemporary look of luxury, this trend is a must-have for both men and women with style. 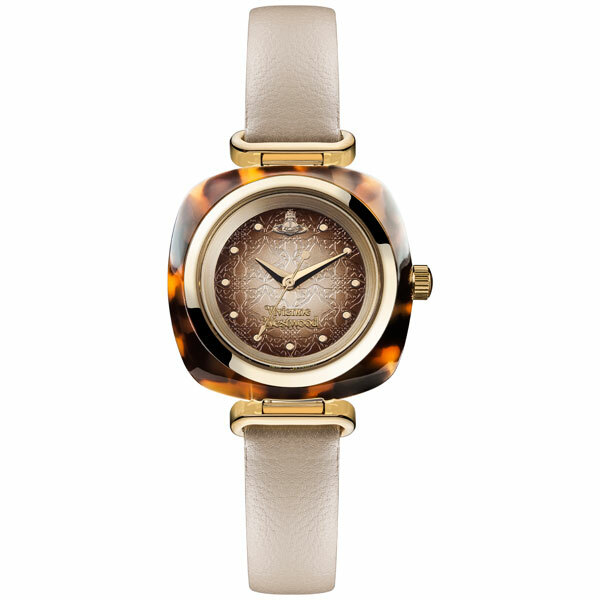 The Gucci Guccissima ladies watch showcases chic modern styling with a distinctly feminine allure. 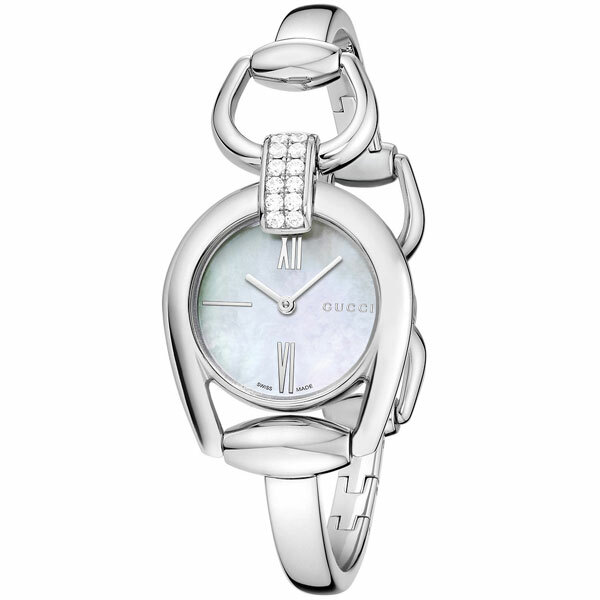 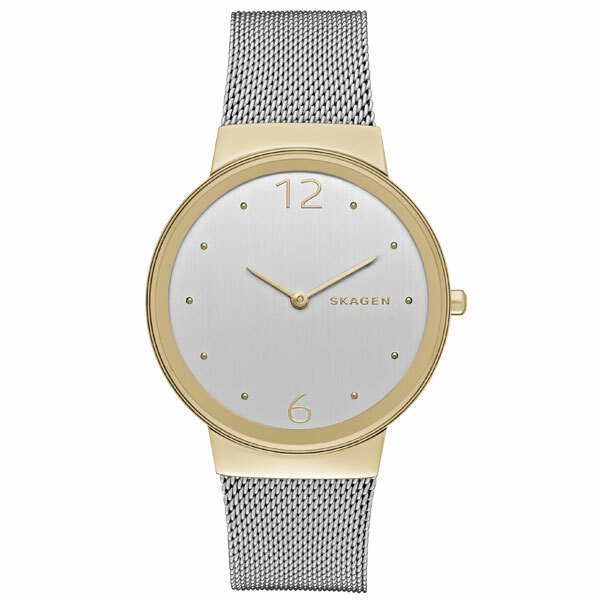 Give your look a modern edge and choose from a mesh, Milanese or fabric strap to mix up your look. 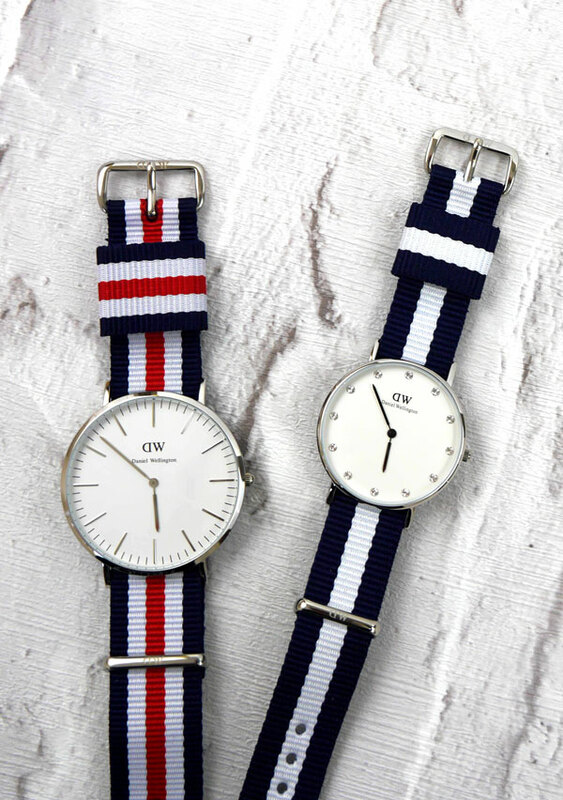 Give your look a modern edge and choose from a mesh, Milanese or fabric strap to mix up your look. 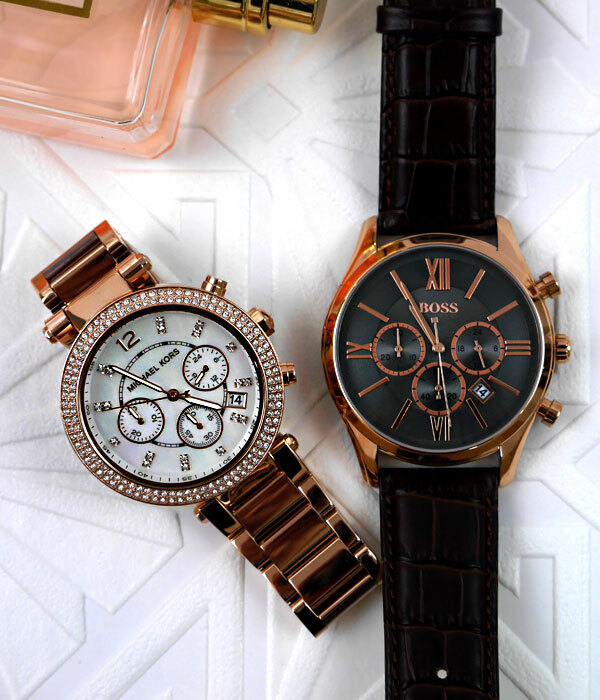 Giving classic pieces a fresh and contemporary twist, these watches are bound to get you noticed for your trendsetting style. 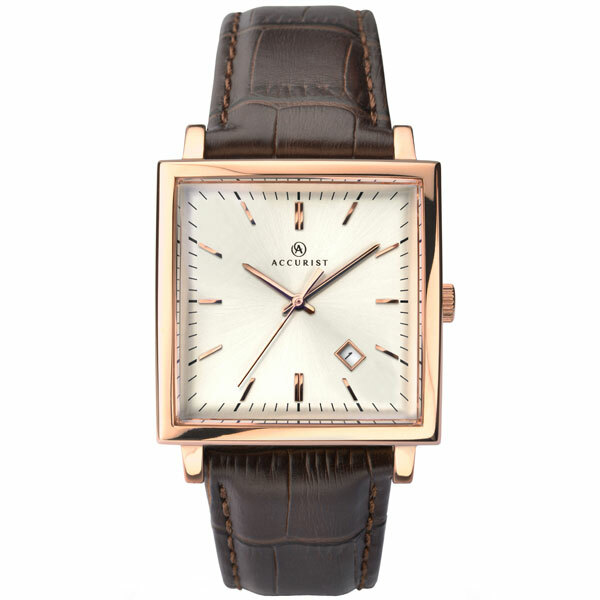 Go for a sharp and stylish look with this handsome watch that ticks every trend box. 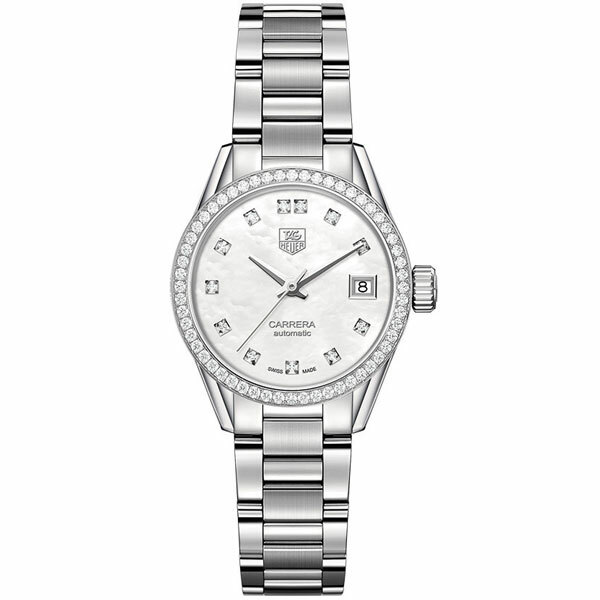 For ultimate luxury, a diamond watch will add an air of prestigious style and glamour to your look. 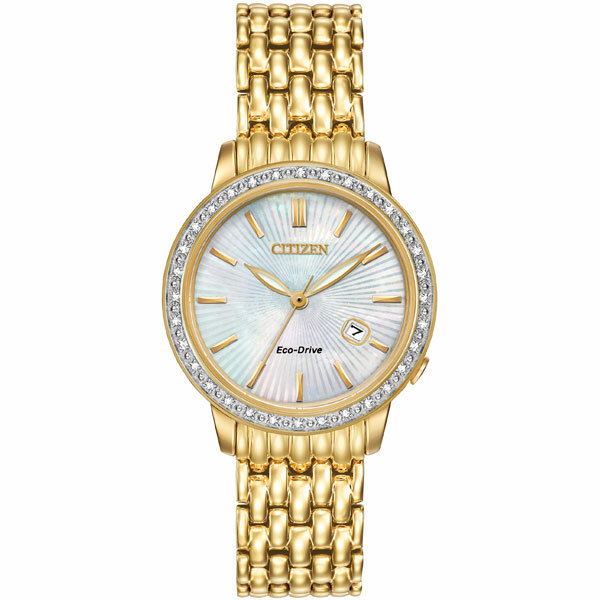 For ultimate luxury, a diamond watch will add an air of prestigious style and glamour to your look. 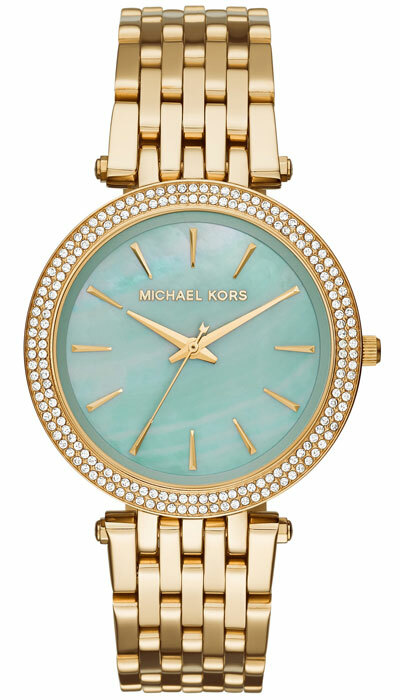 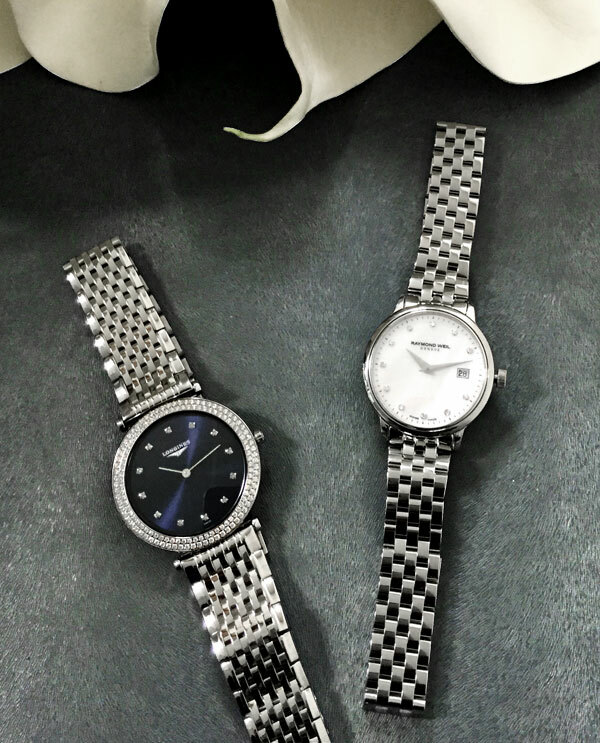 These beautiful timepieces define elegance and sparkle with a breathtaking diamond embellishment. 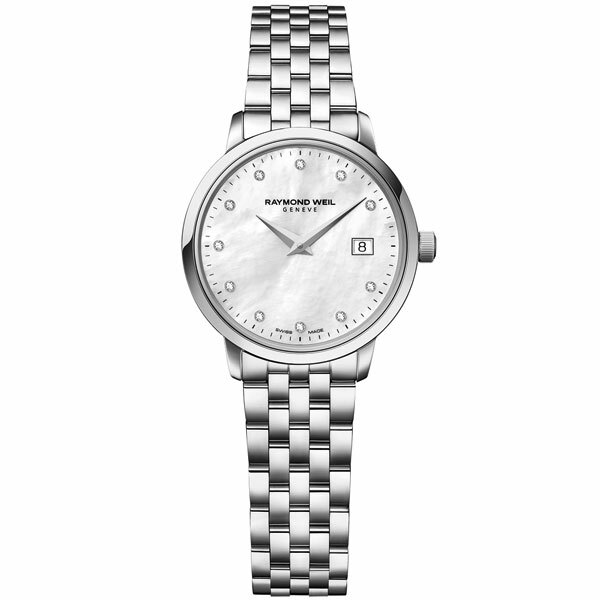 Designed for those who appreciate reliability as well as style, this Longines diamond watch tells a story of exquisite watch craftmanship. 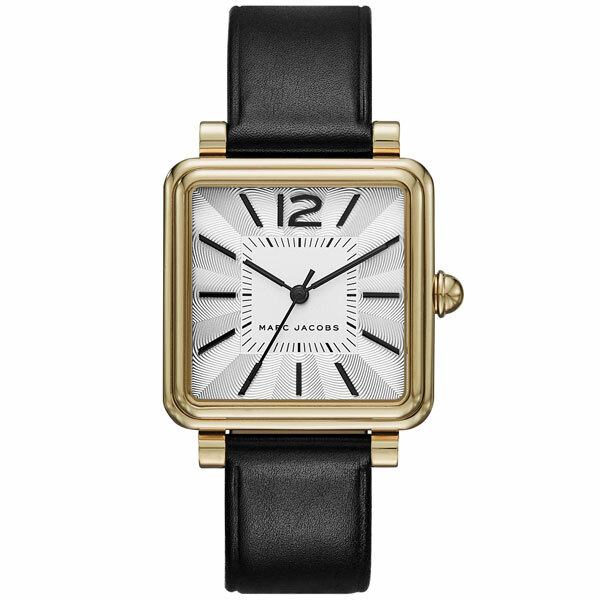 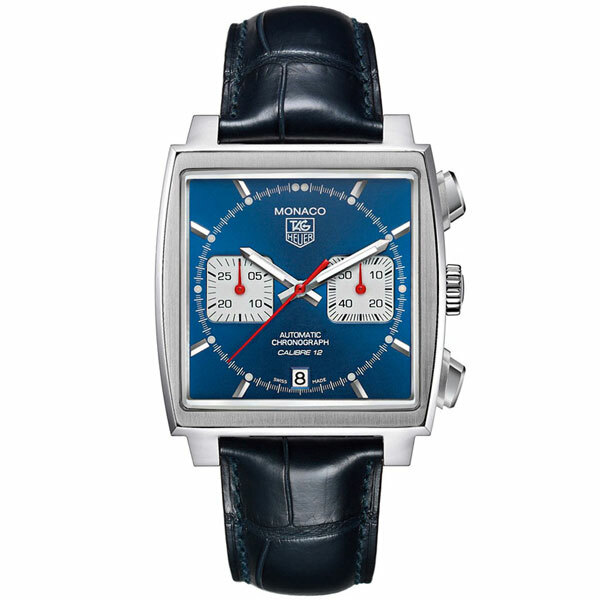 Stand out from the crowd with a square-shaped watch to make the strongest style statement. 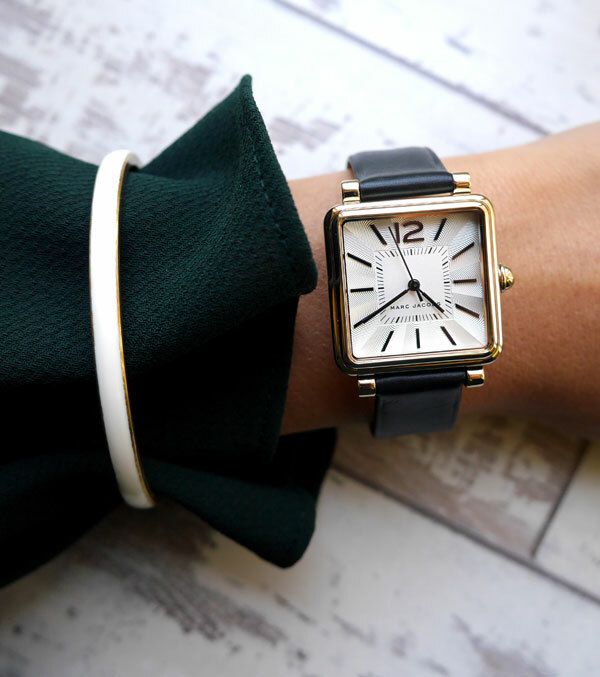 Stand out from the crowd with a square-shaped watch to make the strongest style statement. 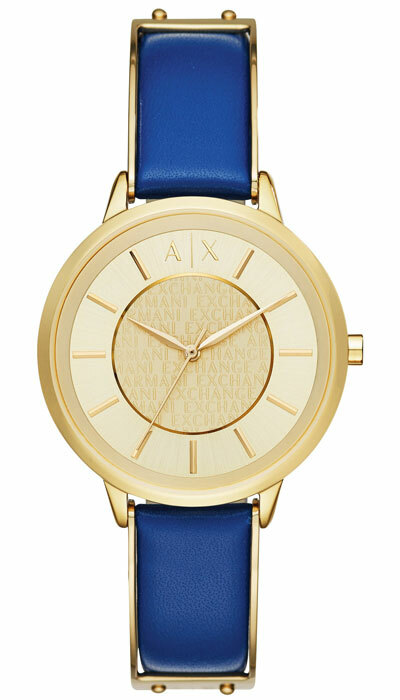 These bold designs will turn heads for their striking finish that epitomise fashion-forward style.